"Importance of Performance Management & Best Practices"
Introducing a Performance Management strategy to your organization is an essential step in achieving organizational maturity. When effectively implemented, performance management best practices result in a wide range of benefits for employees, managers and companies. This whitepaper aims to provide not-for-profit agencies in the community-based employment and training sector with a practical approach for implementing performance management best practices in their organization. What are the goals for adopting a strong performance management system? What are the objectives of effective performance management? What are the different phases of performance management cycle? 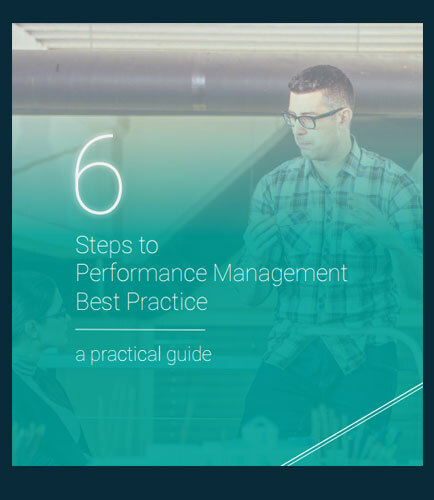 What are the guidelines to improve the performance management processes at your organization? What is HR Technology Assessment ?